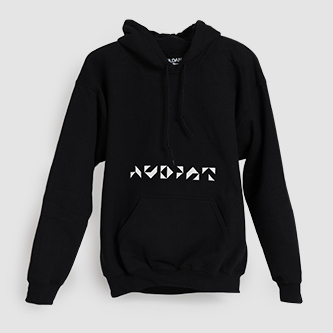 Limited Edition T-Shirt featuring embroidered AUDINT logo. 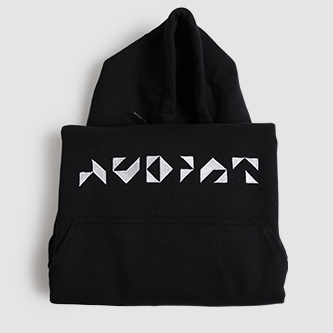 Hooded sweatshirts are Gildan 12500 DryBlend, 50% Cotton / 50% DryBlend Polyester, 9.3 oz. Sizes: to fit chest in inches S (34-36) M (38-40) L (42-44) XL (46-48). This is a size LARGE.